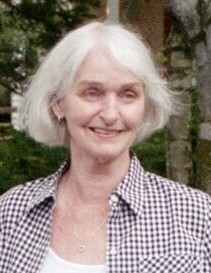 Obituary for Jane Louise (Regan) Jenney | Devlin-Rosmos-Kepp F.H. & C. S.
Jane Louise (Regan) Jenney, 84, of Phoenixville, PA, died on Monday, November 26, 2018 surrounded by her family. Jane was born on August 6, 1934 in Leominster, MA. She was the daughter of the late John and Rose (Prince) Regan. She was a 1952 graduate of Saint Bernard's High School in Fitchburg, MA. 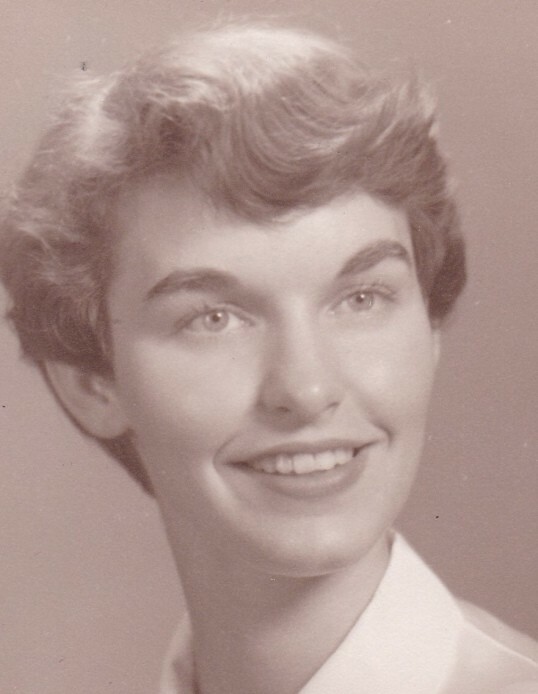 In 1955, she graduated from Leominster Hospital School of Nursing. She was a Registered Nurse at Leominster Hospital, The West Roxbury Veterans Hospital, Jamaica Plain Veterans Hospital, all in Boston, MA, and Waltham Hospital, Waltham, MA. She spent most of her career working in labor and delivery where she enjoyed helping new lives come into the world and knitted little hats for the newborns. Jane enjoyed gardening, knitting, reading, cooking, traveling, and swimming. Sister-in-law Maria Regan and many nieces and nephews. Relatives and friends are invited to attend her Funeral Service at the Devlin Rosmos Kepp and Gatcha Funeral Home and Cremation Services, 517 S. Main Street at Fourth Avenue, Phoenixville, PA on Friday November 30, 2018. Visitation will be held at the funeral home Friday morning from 10:00 am to 11:00 with service at 11:00 am. Burial will follow at St. Ann Cemetery.